The Antiquities Authority announced Tuesday that it unearthed a rare 800-year-old lead seal from the Monastery of St. Sabas in Jerusalem. 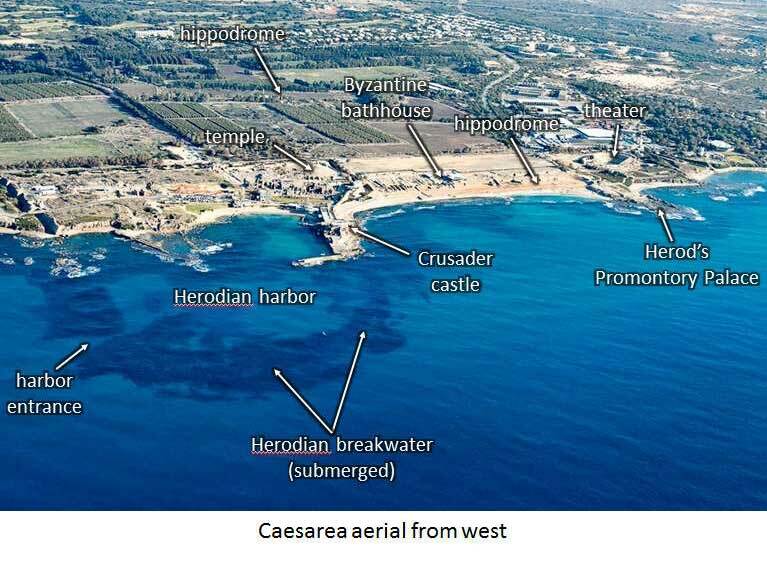 During the summer of 2012, the Antiquities Authority conducted two archaeological salvage excavations at the Horbat Mizmil antiquities site in Bayit Vagan, which revealed the remains of a farmstead constructed during the Byzantine period (5th-6th centuries CE). The archeologists said the excavated farmstead may refer to a farming settlement sold to the monastery in 1163–1164. St. Sabas, or according to his Syriac name, “Mar Saba,” was one of the most important and influential leaders of the Christian monastic movement developing in the Judean Desert during the Byzantine period. Sabas established several monasteries, but his crowning achievement was the construction of the Monastery of St. Sabas, referred to as the “Great Laura” in the Byzantine period. The monastery, situated on a cliff overlooking Nahal Kidron, was home to several hundred monks. “This is the only monastery in the Judean Desert continuously inhabited since its foundation, and even today there are circa 10 Greek monks who reside in the monastery belonging to the Greek Orthodox Church,” the Antiquities Authority said. A full report with photos is here. Matthew Kalman is reporting that the Jehoash Tablet has finally been returned by the IAA to its owner, Oded Golan. The full article includes a lot of background on the tablet. Access to this Haaretz article may require subscription. Kalman’s blog on the trial is here. Haaretz reports on the restoration of frescoes in the Commandant’s Residence of Masada. For 20 years, the frescoes that decorated the “Commandant’s Residence” (Beit Hamefaked) on top of Masada were stored away in a warehouse at the national park. This week, after a month’s work, a team headed by Italian expert renovator Prof. Maurizio Tagliapietra of the University of Verona and including employees of the Israel Parks and Nature Authority completed the restoration of another room on the top of the historic mountain. The frescoes, which were discovered during the extensive archaeological digs conducted by Yigal Yadin in the 1960s, were glued to new backings and put back in their original locations on the walls at the time. But as time passed the effects of the weather, the high salt content of the air and vandalism by visitors eventually led to the decision to remove them and put them into storage. The frescoes were in a structure on Masada without a roof, and it was decided that only after a proper roof was built would they be returned. The article includes a number of photos that show the restoration work. The Facebook page that the article references may be found here. A Bone to Pick: Why Did We Hear Only One Side of the Camel Argument? In advance of the pope’s blessing of the tabernacle from the boat altar, the New York Times profiles the excavation and resort of Magdala. 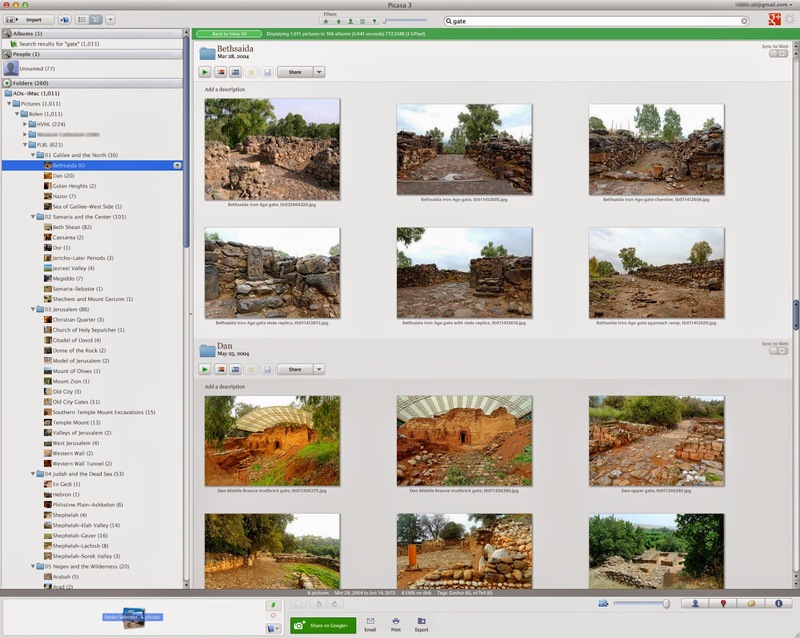 Ferrell Jenkins recently visited the new excavations at Derbe. 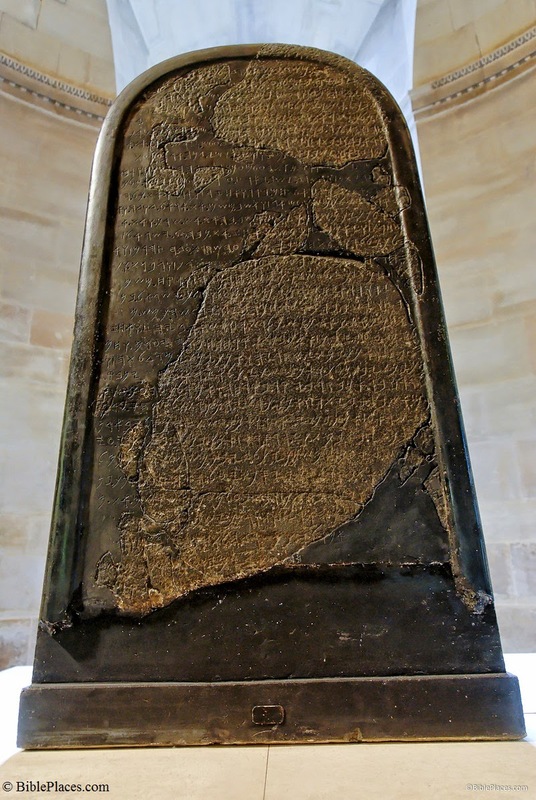 Aren Maeir’s recent lecture at the Oriental Institute on new directions in the study of the Philistines is now online. The only museum of biblical archaeology in Latin America is in Sao Paulo, Brazil. Haaretz: Archaeologists are protesting construction at Tel Shiloh. Yale University Press launches Roman architecture enhanced e-book. $9.99 at Amazon. Though a renowned scholar of the land and its customs, Dalman only lived in Palestine for 12 years. Though director of an archaeological institute, Dalman was forbidden by the board from conducting excavations. After World War I, the British forbade Dalman from returning to Palestine. The article includes two different slideshows, with a total of 29 images. The images are from multiple collections and are not all from the German photographers, despite the copyright notice. The image identified as “a well in Silwan” is actually a rare photo of Ein Rogel, the location of Adonijah’s attempted coup (1 Kgs 1:9). The story also reports on two important current excavations of the German Protestant Institute, Tell Zira’a and Jerusalem’s Church of the Redeemer. For some years we’ve been working on another set of German photographs published by Dalman and we hope to have that completed and available before the year is out. Today’s Caspari Center Media Review has two notes related to the upcoming papal visit to Israel. The first concerns closure of the Western Wall prayer plaza and the second anticipated attacks against Christians by Jewish extremists. From HaMevaser, May 5, 2014: Rabbi Shmuel Rabinovich, rabbi of the Western Wall and the holy places, is deeply disturbed by demands from the police and the Shabak [domestic intelligence organization] to close the Western Wall to prayer and to public transportation during the entirety of Pope Francis’ visit later this month, as well as to close the entire Old City to vehicles even before the visit. This closure will disrupt early prayer services as well as bar mitzvah services, usually held in the morning as well. Rabinovich, along with Rabbi Chaim Miller of the Movement for Jerusalem and Her Inhabitants, are opposing the demand also because of rumors regarding a possible handover of control over David’s Tomb on Mount Zion. From Haaretz, Yediot Ahronot, May 9, 2014: The police and Shabak are making extensive preparations to prevent a possible wave of hate crimes against Christians and Christian holy sites, and also against Muslim sites, in connection with Pope Francis’ upcoming visit. Among other things, they are preparing to guard holy sites, making special arrangements for investigating nationalistic crimes and gathering related intelligence. A suspect has been detained. On April 7, graffiti was discovered on the walls of the Vatican offices in Jerusalem, saying, “Death to the Arabs, to the Christians and to all those who hate Israel.” The Franciscan order responsible for the holy sites has published a protest, calling officials “to deal urgently with those radical elements.” Some inhabitants of Wadi Ara are also preparing to guard their local mosques. A previous Caspari Center Media Review provided an update on the possible handover of the Upper Room/David’s Tomb to the Vatican. From Makor Rishon, April 18, 2014: In this three-page article, Yehuda Yifrach relates the bitter conflict in progress at the moment regarding David’s Tomb. The structure, near the Dormition Abbey on Mount Zion, was built around 1330, and has been a source of dispute between Jews, Christians, and Muslims almost ever since, as the second story of the building has also been identified by the Vatican as the site of the Last Supper. Now there are rumors of a possible treaty between the Israeli government and the Vatican. This treaty would crystallize the long-term standing of the Catholic Church in Israel, but in particular, would give control over the Last Supper Room into Catholic hands. Jewish organizations are bitterly opposing this move, saying that a flood of Christian pilgrims will stop any Jewish activity at the site, and give de facto ownership to the Vatican. These organizations are also concerned because of the mentality the Vatican has displayed in the past regarding the sovereignty of the state of Israel, and the Vatican’s attempts to present the Holocaust as a Catholic event. Neither the Israeli government nor the Israel Antiquities Authority could speak as to possible details of the treaty, except to deny that any sort of handover was contemplated, but a recent article in the formal Vatican newspaper appears to regard it as almost settled. I’ll start with my favorite article of the week: a review of recent excavations at the base of the Temple Mount’s Western Wall. You already know about the chisel, but you may not have heard about the smooth stone, the use of mortar, or the exposure of the valley floor. The Israel Hayom article failed to check with expert Leen Ritmeyer, but you can see his reaction on his blog. Wet sand is the trick for cutting the pulling power in half when dragging pyramid stones across the Egyptian desert. One chapter at a time, Ferrell Jenkins is taking us through a series in Visualizing Isaiah. This week he arrived at Isaiah 40 and he shares a couple of shepherd illustrations. The Wall Street Journal summarizes events in the last few weeks that have led scholars to recognize the Gospel of Jesus’ Wife as a modern forgery. The BBC has a video inside the new replica of King Tut’s tomb. Not everyone is pleased. 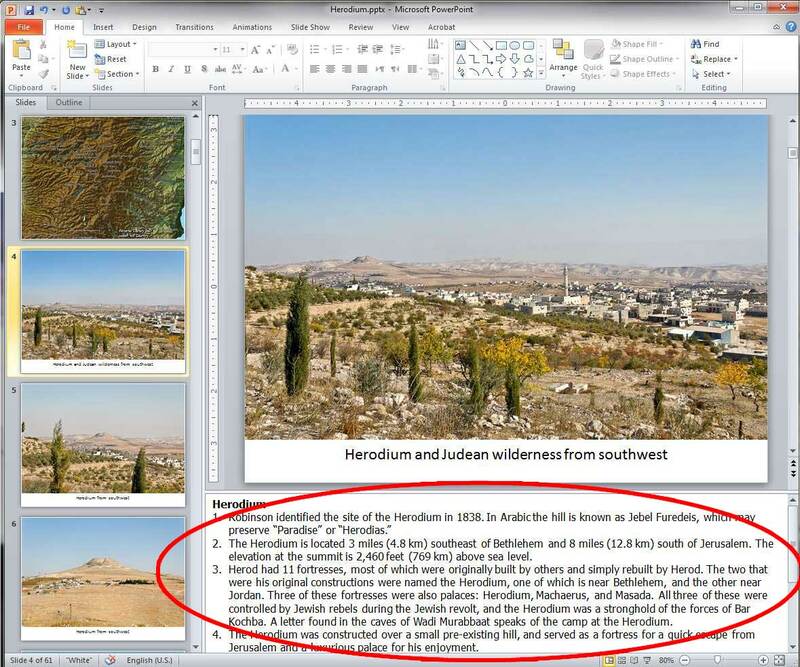 In May of 2012, a major revision of the Pictorial Library of Bible Lands was announced on this blog. It was a significant moment in the life of BiblePlaces.com, and the culmination of years of work. The number of volumes increased from 10 to 18, and the number of total photographs increased from 5,854 to 17,683. 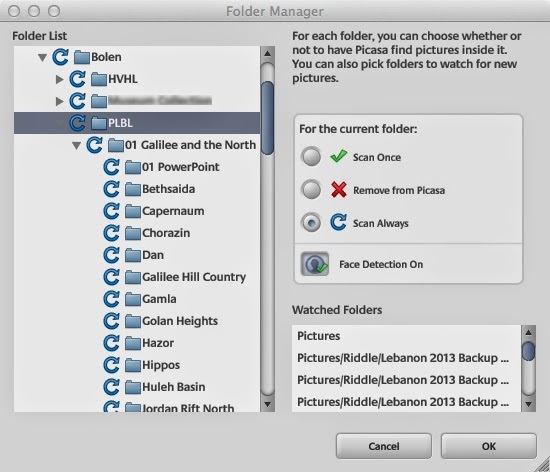 Apart from these statistics, however, many other improvements were made and some brand-new features were added, all of which make the collection more user-friendly. We have already described the maps which debuted in the revision of the Pictorial Library (see part 1 and part 2). In this post, we want to highlight another brand-new feature: the Site Index. The Site Index is a pdf document which provides (1) the primary name for each site that is used in the image filenames, (2) the volume and region where the site is located in the Pictorial Library, (3) a list of alternate names and spellings for the site, and (4) latitude and longitude coordinates for the site. The importance and usefulness of this new feature can best be illustrated with some examples. 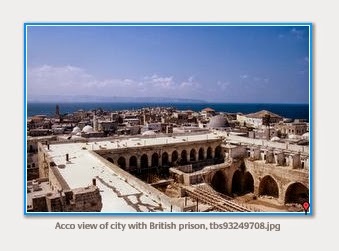 Entry for Acco/Ptolemais in the Pictorial Library Site Index. Another example concerns placenames which are shared by more than one site. 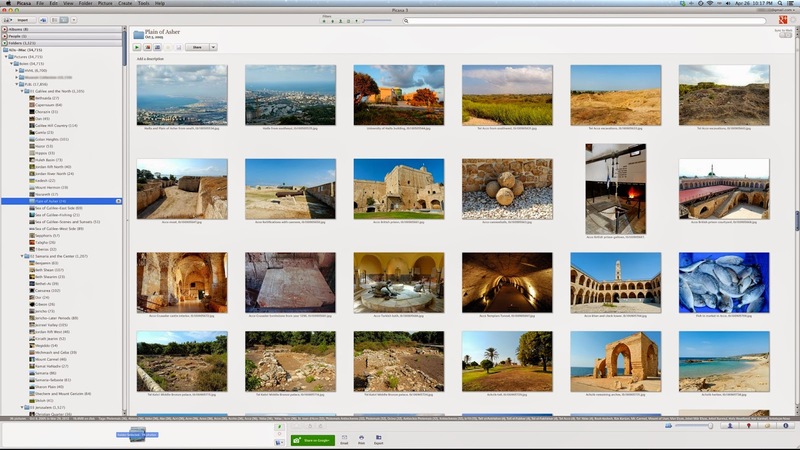 For example, the Pictorial Library contains photographs of two sites in Israel named Achzib, one located on the Plain of Asher and the other in the Judean Shephelah (foothills). Entries for Achzib in the Pictorial Library Site Index. Similarly, there are two sites in the Pictorial Library named Apollonia, one in Greece (Acts 17:1) and the other in Israel. The Site Index can help the user sort out these kinds of things, and make sure you are looking at the right site. Entries for Apollonia in the Pictorial Library Site Index. Note: The Site Index is a distinct document from the Image Index, both of which are included in the Pictorial Library of Bible Lands.